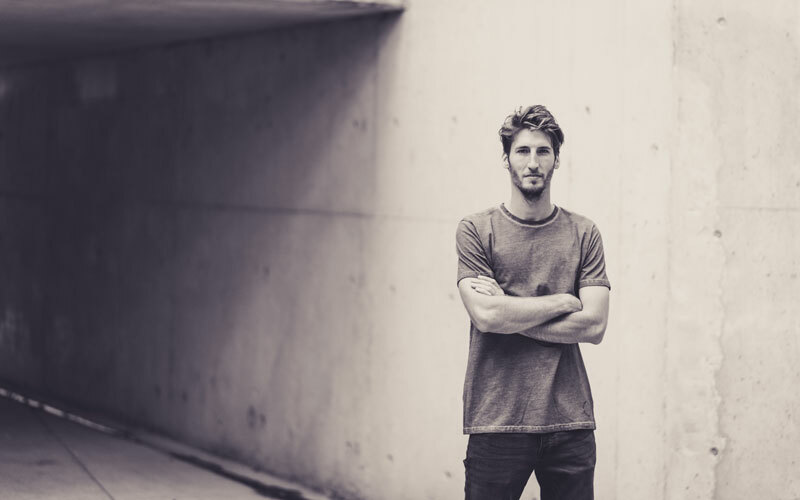 Contemporary House & Techno music, fueled with funk and disco. 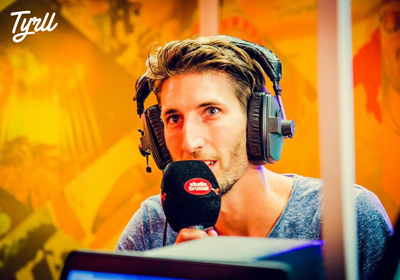 Niels de Vlieger, a.k.a. 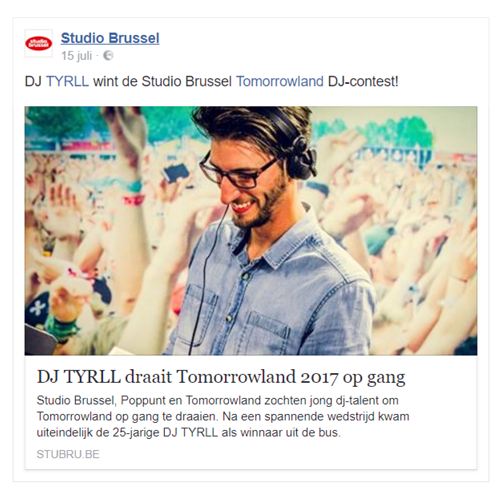 TYRLL, is a 27-year-old DJ from Gullegem who wants to share his passion for House, Disco and Techno with anyone who wants to hear it. 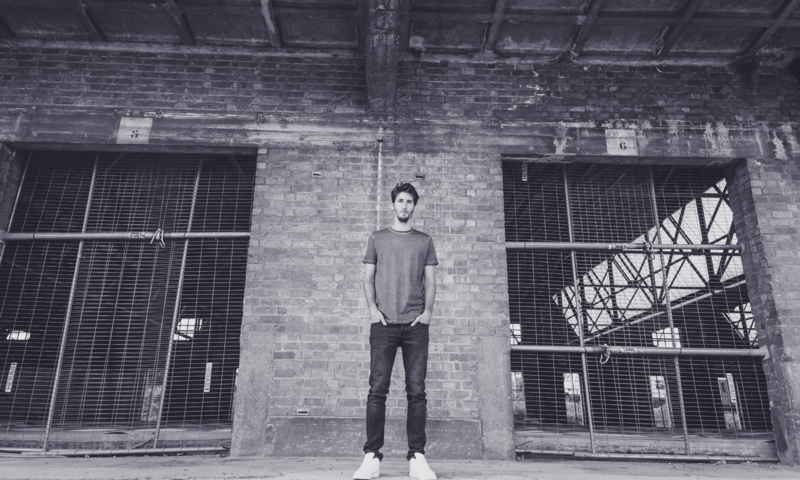 He has been behind the decks since he’s 16, and as the years went on he has found his own unique sound. A typical TYRLL set? House music with disco influences and a lot of unfamiliar funky tracks. 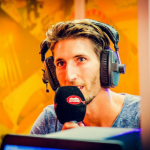 His bold and daring choice of music tracks earned him a winning spot at Lotto Late Night (2016), at which he warmed up the AB Club in Brussels for Feder and Compuphonic. 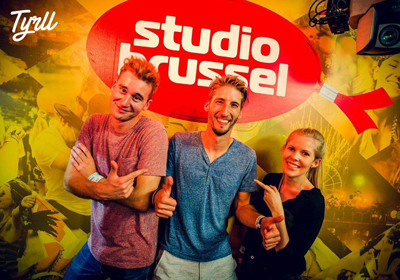 In July 2017 he also won the Tomorrowland DJ Contest organised by Studio Brussel. 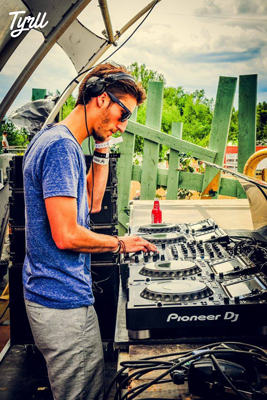 This win put his name on the line up of the opening party of Tomorrowland, The Gathering. 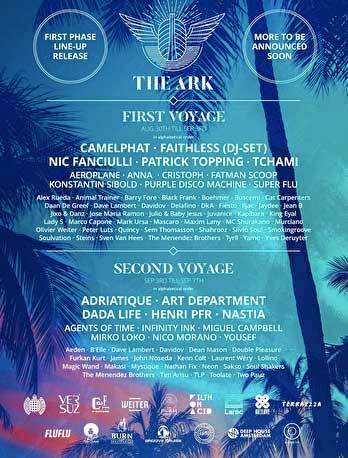 In addition, he also played The Ark Main Stage in the summer of 2018. 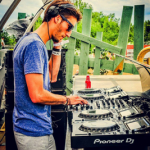 His track ‘Tell Me What To Do’ is played by Studio Brussel and Topradio and is featured on the Studio Ibiza 2018 Compilation and Serious Beats N°90. 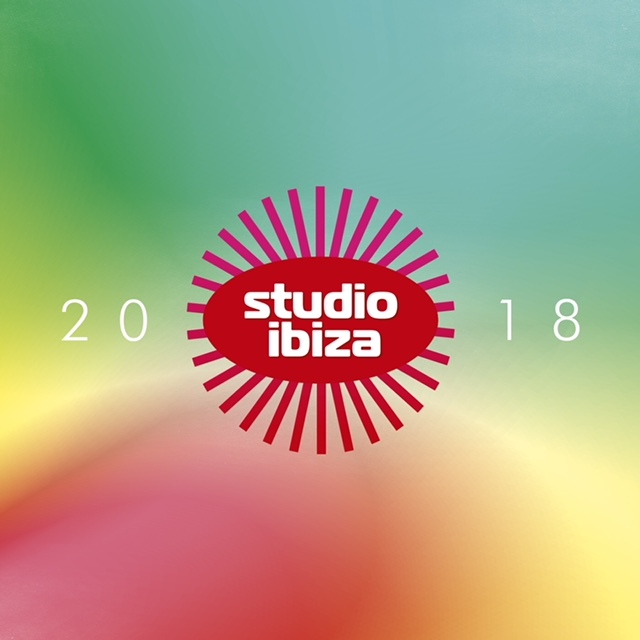 TYRLL is on the Studio Ibiza 2018 compilation! 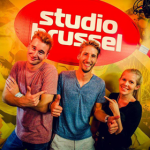 Track number 14 it is 😀 Also, my exclusive mixtape for Studio Ibiza is available on the Soundcloud page of Studio Brussel. 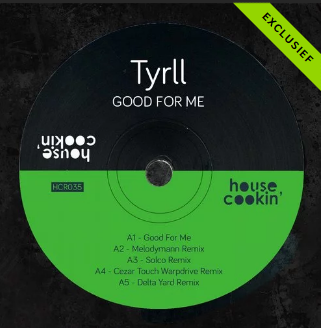 Including two of my own TYRLL tracks! 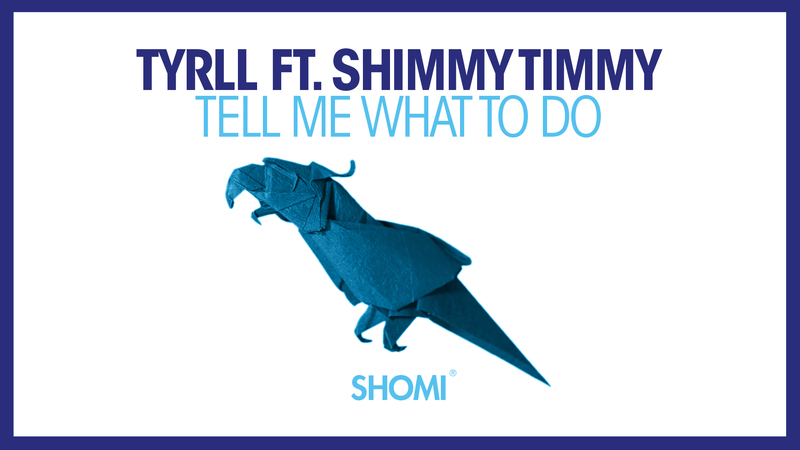 OFFICIALLY OUT NOW: my new TYRLL track ‘Tell Me What To Do’ with the funky vocals of Shimmy Timmy. Early support from CLAPTONE & LOST FREQUENCIES! TYRLL on MAIN STAGE first voyage of The Ark Cruise. 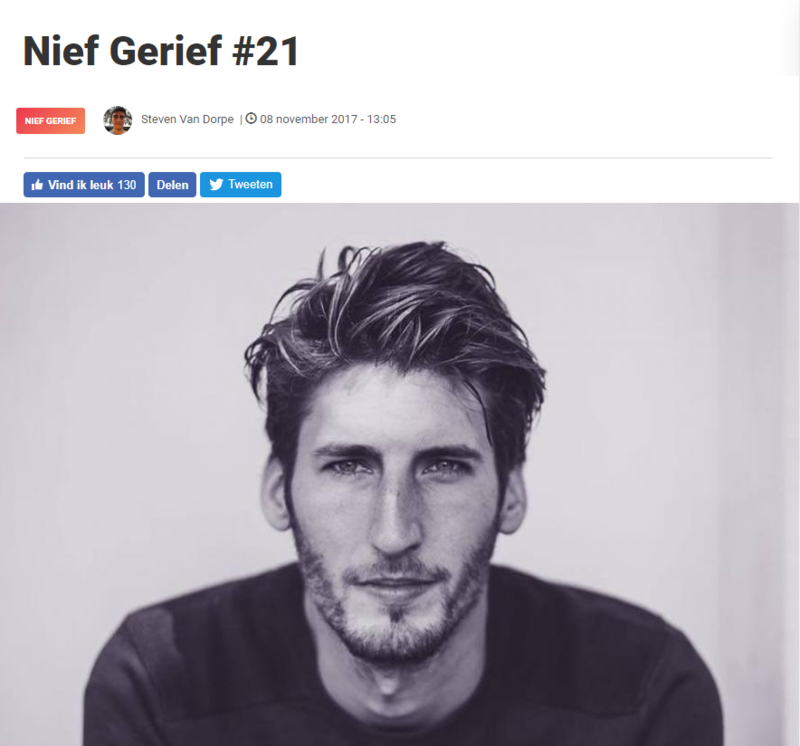 Brand new TYRLL EP ‘Good For Me’ listed @ Fuzz Magazine Nief Gerief.